Whether you want to find out if a NC Disability Insurance Policy is right for you, or if you if you just want to find out more about what a Disability Insurance Policy is used for, or to simply obtain a NC Disability Insurance Quote, you’ve come to the right place. Disability Insurance Policies are one of the most under-utilized insurance coverages available. However, for most people, the single largest asset that an individual has is his or her income earning potential. The question then becomes why do most Americans fail to protect their incomes by purchasing Disability Income Insurance? The answer is that most people simply do not understand what a Disability Income Policy is, nor do most people understand the true financial devastation that would results caused by an injury or disease that renders them Disabled.  At ALLCHOICE, we believe in the power of Disability Insurance. Hopefully, the following sections of the page will show you the importance of a properly structured Disability Insurance Policy. Individuals under the age of 35 have a one in three (1/3) chance of being disabled for at least six months during the course of your career. At the age of 42, you are four times more likely to suffer a serious disability that you are of dieing during your working years! While the probability of death is 100% over the course of a person’s life, the chances of becoming disabled during your working years are greater than the chances of death during the same period of time. While no one wants to go a day, much less a few months, without a paycheck…the real concern should be if you suffered a serious disability. The chances are that if your disability last past 90 days, the disability will last much longer. WHAT FACTORS AFFECT HOW DISABILITY INSURANCE RATES ARE DETERMINED? If you have Home Insurance or Auto Insurance, more than likely you understand the concept of “Deductible”. In the Disability Insurance world, the Elimination Period acts as the Deductible. However, instead of a straight dollar amount, the Elimination Period dictates the period of disability you will “self-insure” until your policy begins to pay. When choosing a Disability Insurance Policy, you must pay attention to the “Own Occupation” Coverage the policy has. A true Own Occupation Disability Insurance Policy will provide benefits for the duration you have selected as long as you can not perform the functions of your occupation. Without the Own Occupation stipulation, the Insurance Carrier will cease benefits when you are able to perform the functions of ANY job. Take for example a brain surgeon that makes $300,000 per year. If the brain surgeon were to become disabled and not be able to perform his actual occupation, but was able to be a greeter at Wal-Mart, the doctor might suffer a great financial loss from his former $300,000 job to that of $25,000 at his new job! If after learning the real facts behind Disability Insurance, you want to learn more about obtaining a Disability Insurance Policy, please contact an ALLCHOICE Advisor to schedule a consultation. Do I Really Need Auto Insurance?